We were the Mad Men of the 80s and 90s. Kind of. At a large ad agency where I worked in the early 90s, many of the copywriters and art directors would show up late each day. Then they’d spend an hour or so visiting, as if they hadn’t seen each other in months. Then they’d attend a “meeting” – to view directors’ reels with a production company sales rep bearing free pastries. Most attendees weren’t even working on TV projects. After an hour of this vital work, many would go out for a Jamba Juice. From 25 years ago, the words of David Kennedy, co-founder of Wieden + Kennedy: “We’re really not in the business of making ads. 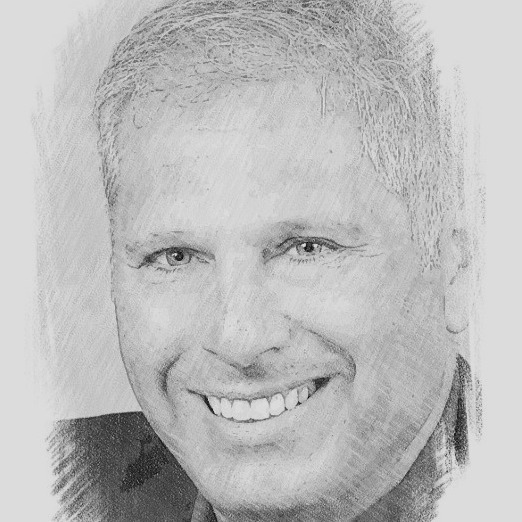 Our job is to make a connection.” Today you could add websites, Facebook pages, YouTube channels, email and much more to his list of stuff we’re not really in the business of making. It’s always about the connection. Sometimes you can tell right away if the marketing effort connects. It hits you in the gut. Other times, you can only tell something about the quality of the design and writing. And yet well-written, well-designed work often misses the mark. Sometimes terribly. (Just look at two-thirds of Super Bowl commercials, and four-fifths of all websites.) So for each of these samples from my portfolio, I’ve given some context. To view the work, click the images above or the links on the left. 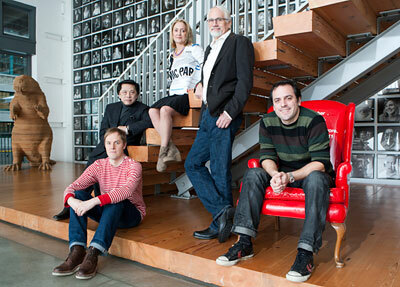 Meet Ad Age’s 2010 Agency of the Year, Wieden + Kennedy. You remember them, right? Edited to add: W+K was also named Creativity Agency of the Year. Comments welcome at the end of this post. Or email me directly. Congratulations Dan Wieden, Susan Hoffman and your cast of hundreds. I met John Robideaux of Robideaux Strategic Marketing this morning. Nick Murto and Tyler Lafferty of interactive shop Seven2 said “you have to meet John” and “he knows everybody worth knowing around here — he knows where the bodies are buried.” He didn’t show me any bodies. But what a pleasure to meet him.